Exceptional senior home care is our specialty and we’re here to help! We offer affordable and dependable senior home care in Cook and DuPage Counties including Oak Park, River Forest, Forest Park, Melrose Park, Elmwood Park, Riverside, Brookfield, Oak Brook, Hinsdale, Westchester, Western Springs, Wheaton, Downers Grove, Glen Ellen, Burr Ridge and LaGrange. Why Home Care from Ashland Vine Senior Home Care? We are passionate about what we do and offer a caring, personal touch. 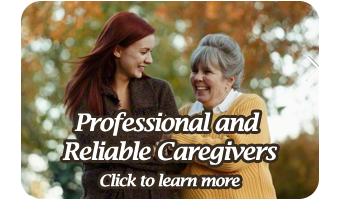 We have carefully selected, highly qualified, warm and honest caregivers. Help our clients remain independent. Provide peace of mind for families and loved ones. Can promote healing and extend life. Can reduce stress and keep families together.